Promotions - Jensen Optometrists, P.L.L.C. When purchasing one pair of prescription glasses (frames or lenses) at full price on the same day as your eye health exam, you will get a second pair (frames and lenses) 30% off. 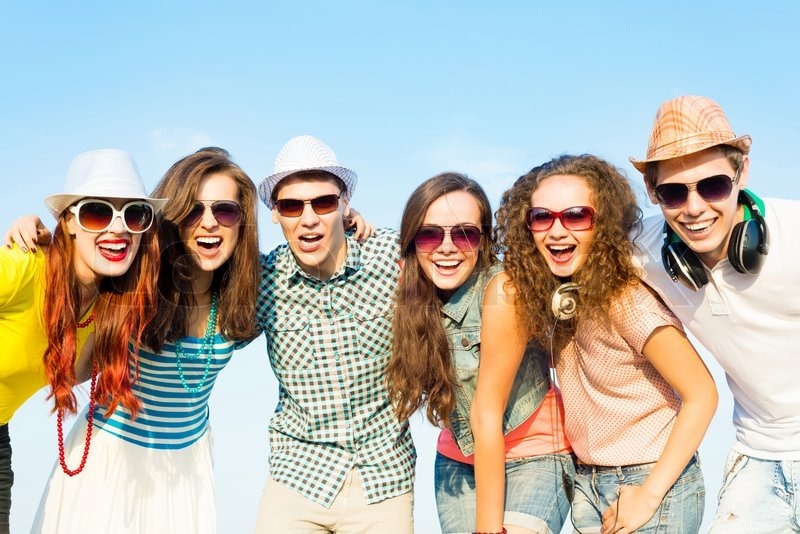 Do you need back-up glasses, prescription sunglasses, reading or computer glasses, protective eyewear for sports, or simply a different style to coordinate with your outfits? Schedule your eye exam today to take advantage of this great deal!